Valerie Pontiff, CCIM serves as Managing Partner for Mohr Partners, Inc. in the Northeast. 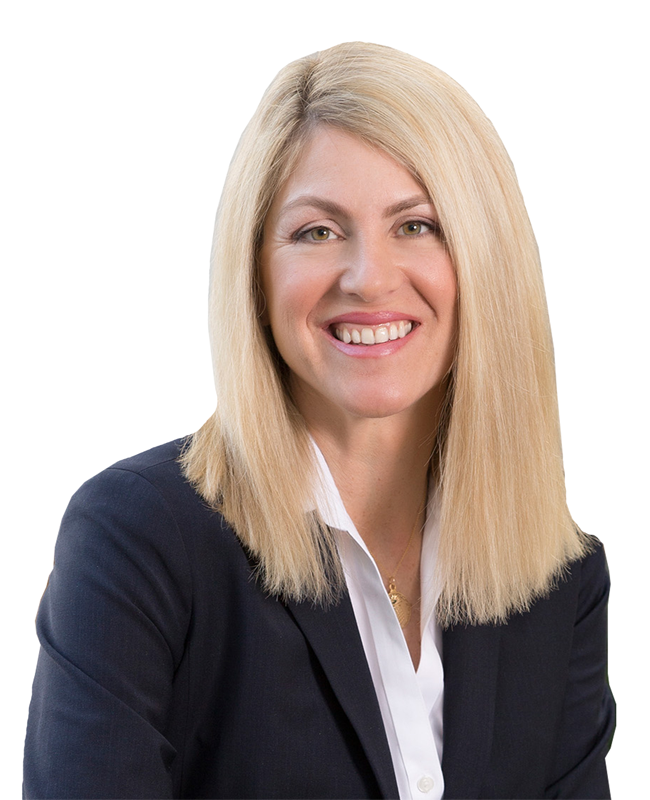 Valerie specializes in counseling clients to align corporate real estate portfolios with business strategy. Prior to joining Mohr Partners, Valerie was Founder and President of N.E. Property Advisors. Valerie provided concierge corporate real estate brokerage and advisory services to a group of clients with national portfolio growth needs. Valerie began her career as Director, Valuation Advisory Services at Cushman & Wakefield. Following, Valerie was Vice President Brokerage at CBRE. She is recognized by her peers as a market leader and is known for her dedication, integrity, market knowledge and strategic thinking. Her clients represent a diverse range of industries including healthcare, retail, biotech, software, construction, engineering, education, and government.